God bless Flowlite I say. 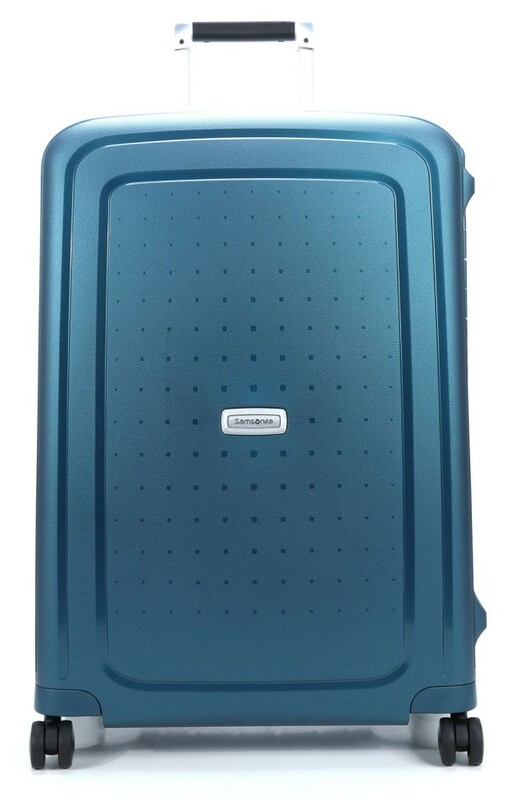 The days when empty cases took up a chunk of your baggage allowance are long gone, with my 55cm Samsonite S’Cure Spinner weighing in at just 2.9kg for 34 litres of capacity. It’s all down to Samsonite’s new polypropylene Flowlite mix allowing for thinner sheets but with no loss of strength. The S’Cure also has a zipped interior lining in the top compartment, and a W nest of cross ribbons in the bottom section to keep all your clothes tight and snug. The most obvious innovation for me about the Samsonite S’Cure is it is a zip free case, a much more robust solution for luggage going forward in my view. The zip has been replaced with a three point locking system with the main central lock TSA approved for travelling within the USA with the other two side locks a simple press and click away from security. There’s a seal running along the entire interior too giving you confidence that your case is going to be pretty resistant to water or moisture. 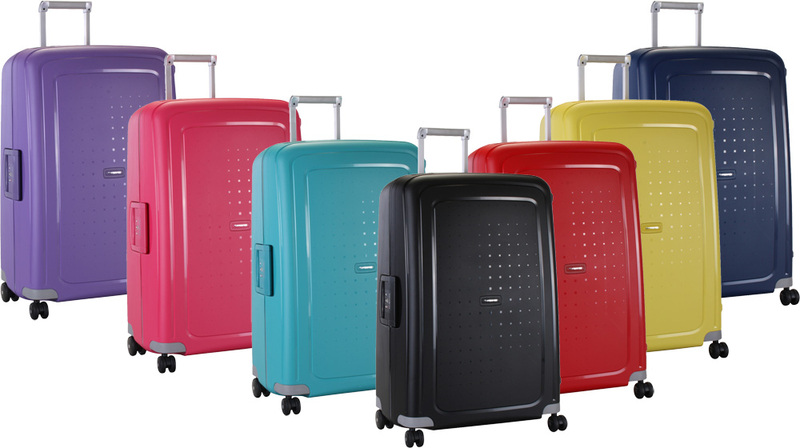 The S’Cure also has Samsonite’s trademark 4 double wheel spinner system, making the case a multi-directional breeze to wheel around airports and along pavements. Samsonite is not a cheap brand let me make this quite clear, but what you are paying for is quality and longevity, the 5 year guarantee giving you peace of mind about that. My only concern, and it has been a concern with all Samsonite cases, is with the telescopic handles. On the few occasions I have had to enforce my guarantee it has always been because the handles have broken. The hard cases will never fail; it’s a fact, these babies can withstand a pounding many times over the wear and tear of airport baggage handling, but it’s when the handles have to bear the weight as you take the case off a train or pull it up some stairs, a weakness might show itself. 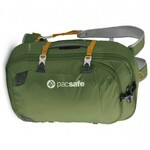 Having said that, it is the same for any other luggage brand too, so we wait for an innovation in telescopic handles. Until then, you can feels safe in the knowledge, a Samsonite S’Cure will prove to a dependable, loyal and classy servant on your travels. I love Samsonite, how much is it? perhaps you’d like to expand on your comment Tony. What’s the issue with the lock? Samsonite Ultimocabin review. Cabin size cases with muscle.